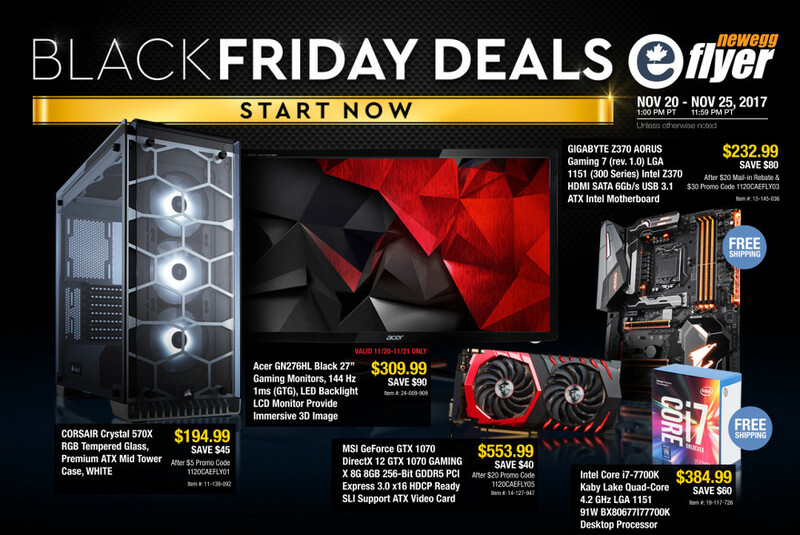 Newegg.ca Black Friday flyer 2017 is out! 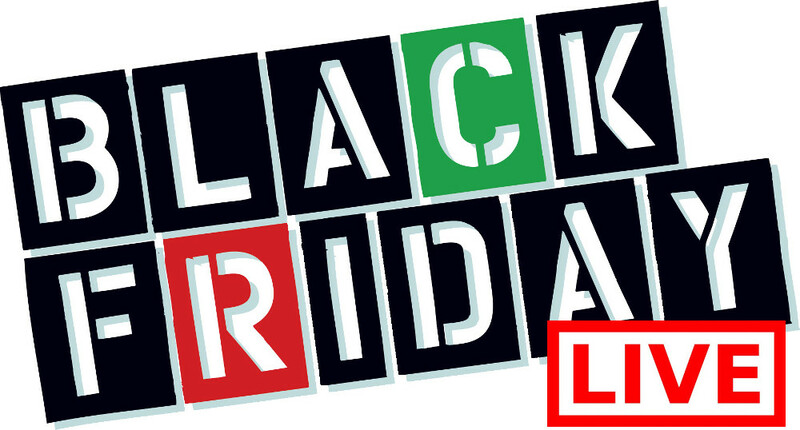 This flyer is valid from November 20th to 25th, 2017. 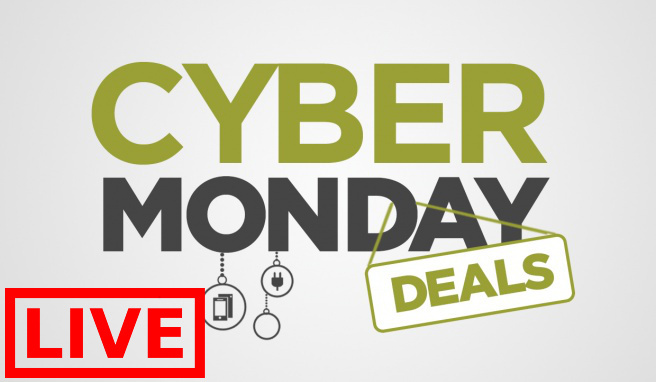 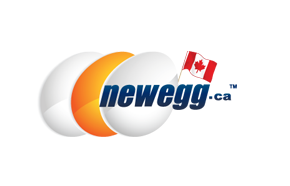 Click here to get Newegg Canada online offers.